How to Deal With a Toxic Coworker ‹ LinkNow Media | We're Hiring! It doesn’t matter which industry you work in. Whether you’re sweating it out in kitchens or navigating the high-pressure world of corporate finance, sooner or later you will run into a toxic coworker. You know the type. I’m sure you pictured one just now when I said the words. Not every toxic coworker is alike. Most of them are toxic in their own way. But all of them have the same effect in a workplace: they drain the energy of the people who work with them, leading to less office productivity. In many cases, everyone in the office is affected by this person, but no one speaks up to management out of fear of conflict or reprisal. But a good manager should always have the best interest of their employees at heart. And that means a willingness to deal with toxic workplace environments and to come up with concrete solutions. The problem? 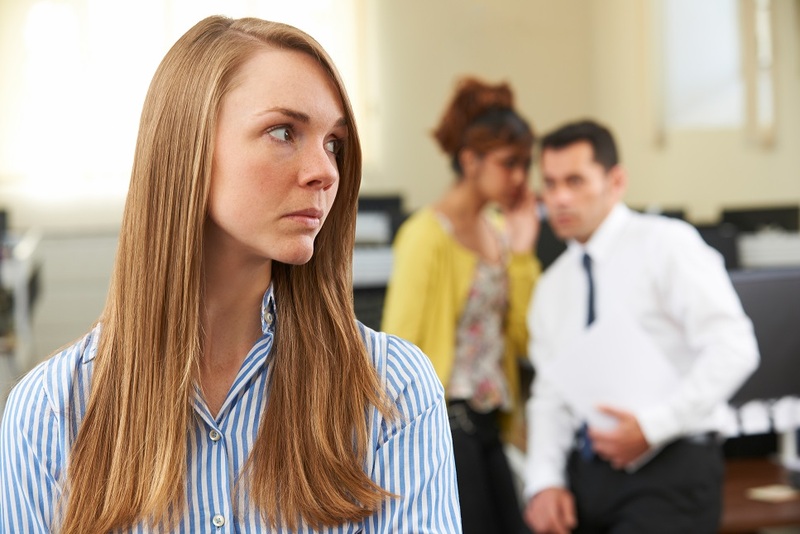 Often they can’t see the behavior that makes the coworker-in-question toxic! If you want to be an office hero, you’ll need bravery. But by keeping these tips in mind, you can bring up toxic coworker to management with a little less fear. When you’re dealing with toxic behavior, it can be difficult to separate that from the person involved. Not everyone in the office is going to get along, that’s a given. But there’s a difference between a coworker you dislike or don’t get along with and a toxic coworker. Which is why you need to speak to your boss about your coworker’s actions rather than their personality. Don’t call your coworker ‘lazy’—instead, say that you notice they aren’t pulling their weight in group dynamics. Instead of saying, ‘my coworker can’t handle responsibility,’ say, ‘when my coworker passes projects off to me it makes me feel unvalued’. This approach ensures your professionalism and provides an actionable strategy for your boss to deal with. When dealing with management about a coworker, choose one or two specific incidents that come to mind. Coming with a laundry list prepared might make you seem petty or vindictive and could overwhelm your boss. Keep it specific and talk about recent history. You’ve taken one for the team by bringing it up but sadly that isn’t the end of the road. Your boss should have strategies to deal with your coworker but you can help too. Vague promises don’t mean much unless backed up with actionable strategies, and that means having eyes and ears on the ground. After all, your boss probably didn’t notice the behavior in the first place because your coworker behaves when they’re around. So how are they to know whether or not there’s been an improvement? Ultimately, rehabilitating toxic behavior benefits every department of a business, not just HR! By improving morale and employee retention, your workplace can become more like a second family. Sure, it might be a little dysfunctional sometimes, but addressing problematic coworkers goes a long way to making everyone feel welcome.